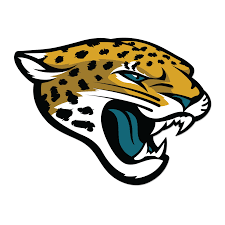 For Jacksonville, Florida, football fans, EverBank Field is a shining reminder of the team that has made its place as, not only part of the NFL, but as a thriving member of the local community. 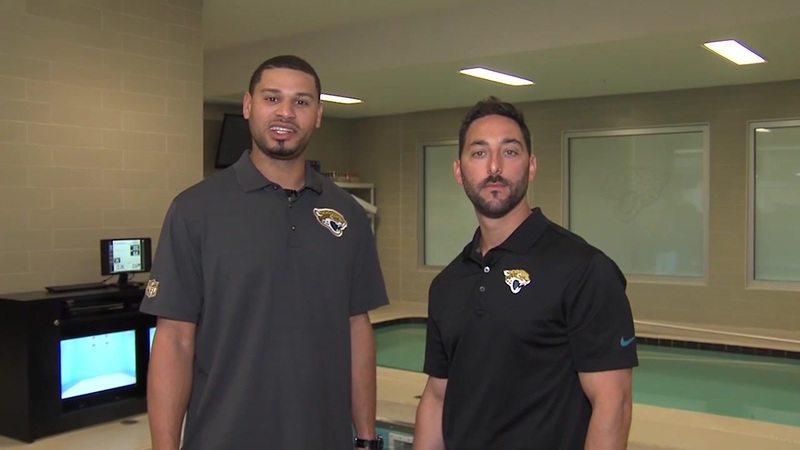 Since the inception of the Jacksonville Jaguars in the mid-1990s, the players and staff have done their best to be a supportive, visible force. 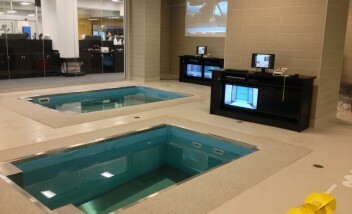 Players regularly utilize their HydroWorx 2000 and 1200 Series pools with underwater treadmills. 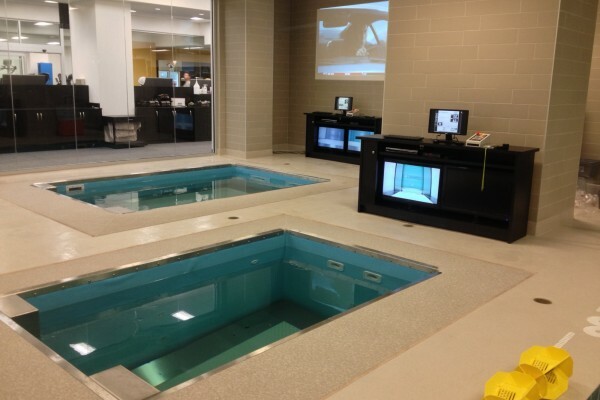 Not only are the pools excellent tools for everyday recovery from the aches and stiffness of intense workouts, but they can provide a low impact environment for upper and lower extremity rehab.